We'll come to you at no extra cost! At GlassXperts, our customers receive Free Mobile Auto Glass Replacement Service to save you time and money. We offer the best in car glass repair, windshield replacement and auto glass chip service to insure your experience with us is excellent. 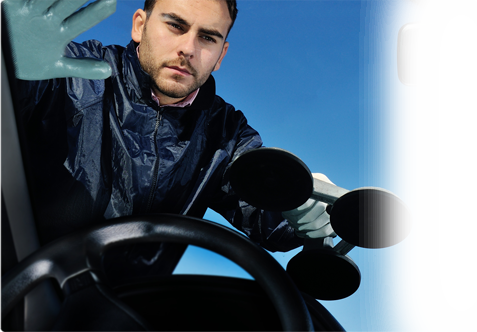 We understand that windshield mishaps are a major headache. It is our job to make them as pain-free as possible. We are your one-stop shop for all of your auto glass needs.